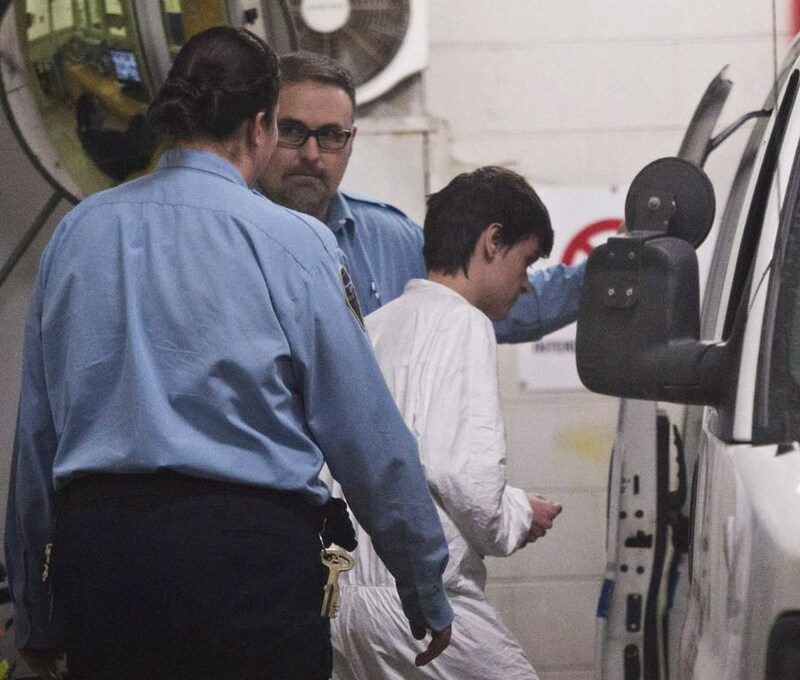 CORRECTION: A previous version of this story incorrectly reported that Alexandre Bissonnette had already been sentenced to life in prison, with no chance of parole for 35 years. Even if the judge decides the sentences should be served concurrently, it does not necessarily mean Bissonnette would walk out of prison after 25 years. He also lacked empathy, the judge said, quoting Bissonnette's statement after the shootings: "I regret not having killed more people". He will learn his fate at the Quebec City courthouse in a ruling by Superior Court Justice Francois Huot. One of the man's victim who was paralyzed in the attack, Aymen Derbali, said that numerous survivors were not pleased with the judge's sentencing. The sixth attempted murder charge related to others who were nearby in the mosque. Like the rest of the world, Islamophobia has become a problem in Canada. In pleading guilty, Bissonnette expressed shame and remorse for his actions but offered no clear explanation of why he did it. "I am not a terrorist, I am not an Islamophobe".